A hooded, full-zip version of the classic Lightweight Synchilla Snap-T Pullover, this hoody is made of warm and durable polyester fleece. 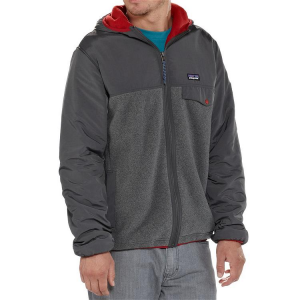 Made of Patagonia Synchilla polyester fleece that's 80-85% recycled, the men's Patagonia Lightweight Synchilla Snap-T hoodie offers just-right warmth for cool, crisp mornings around the campfire. 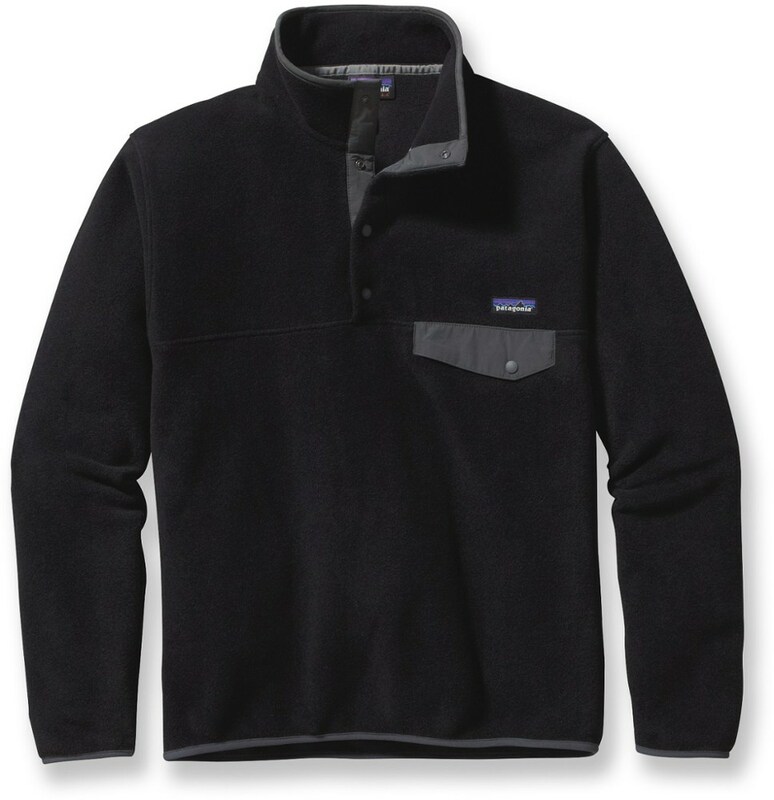 If you find yourself in a cozier campground piece than the Patagonia Lightweight Synchilla Snap-T Hooded Fleece Jacket, then you're wearing a blanket, and you'll probably trip over yourself when everyone goes stargazing. 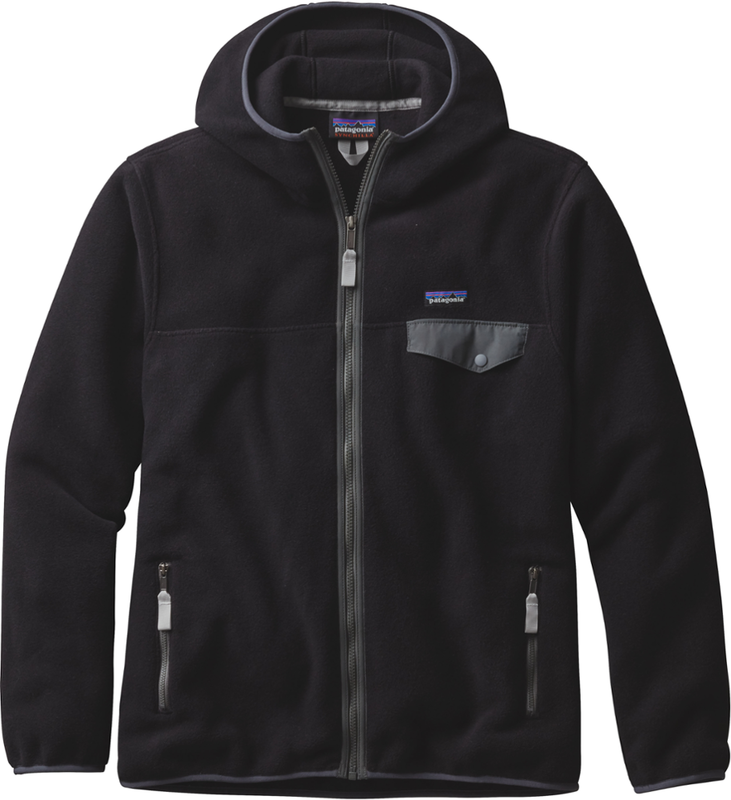 A hooded twist on Patagonia's classic Synchilla, this fleece hoodie delivers cozy warmth for chilly nights around the campfire, with a full-zip design for easy on/off and a snug hood to protect your ears from cool mountain breezes. 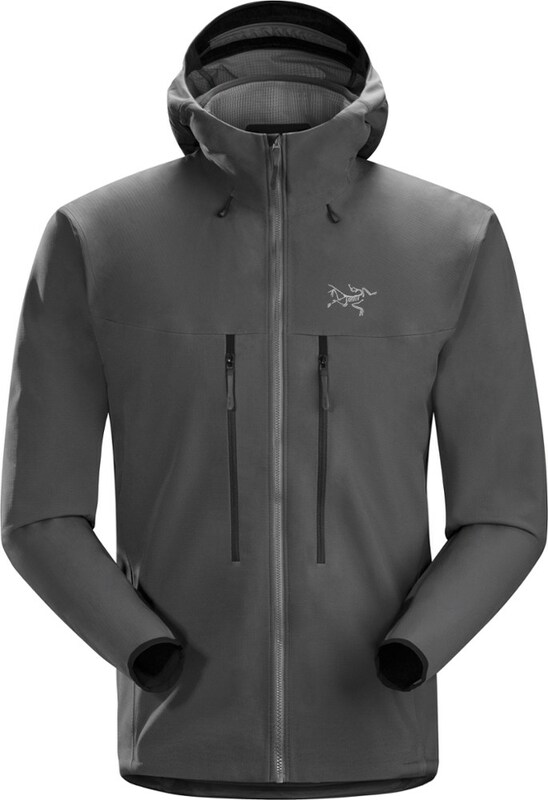 The Lightweight Synchilla(R) Snap-T(R) Hoody feels warm and comfortable enough for a lounging session, yet has the soft, technical benefits of a lively double-faced fleece to trap body heat, hold off breezes and resist abrasion. 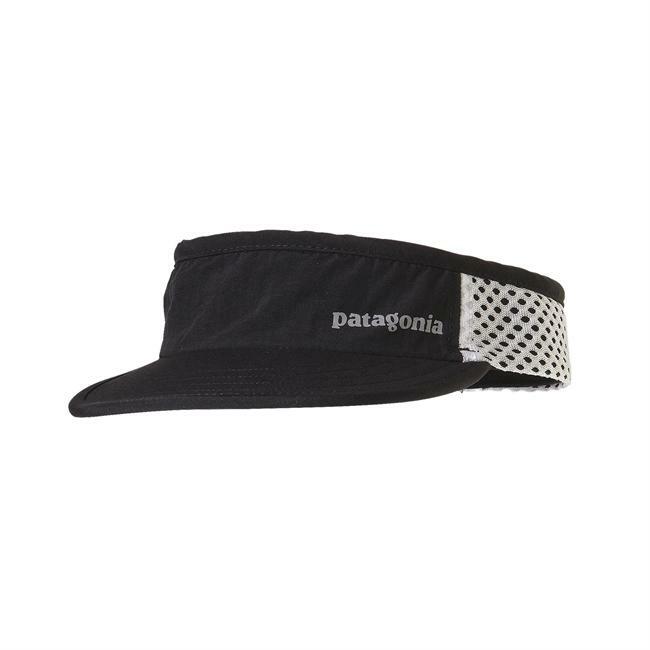 Velvety smooth but decidedly durable, it wicks moisture, dries fast and fends off chill. 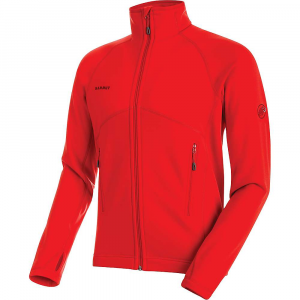 Made to exceptionally high standards from a lightweight double-faced 100% polyester fleece (solids, 85% recycled; heathers, 80% recycled), it has front and back yoke seams that allow a full range of shoulder motion and handwarmer pockets to thaw your hands until the coffee's ready. 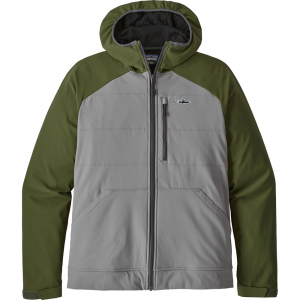 Other features include a left-chest snap pocket with nylon flap, snug 3-panel hood, full-front zip with a zip-through collar, and elasticized cuffs and hem to seal in warmth. Hip length. It's also Fair Trade Certified(TM) sewn, which means the people who made it earned a premium for their labor.